What is the Bible, where does it come from, and what is its purpose? How are Catholics supposed to read the Bible and what story does it tell? These are the ever-important questions answered in Genesis to Jesus, the video Bible Study from the St. Paul Center. 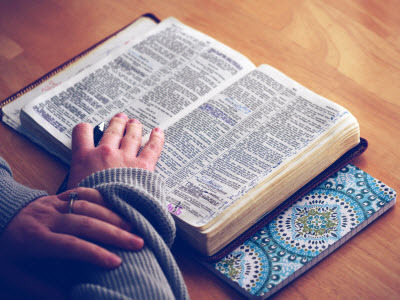 Join us to learn the basic Catholic principles for reading Scripture and to survey the broad outlines of the books of the Bible and their place in the story of salvation.